Though we rarely defragment the filesystem on unix-like os, sometimes we still need it. 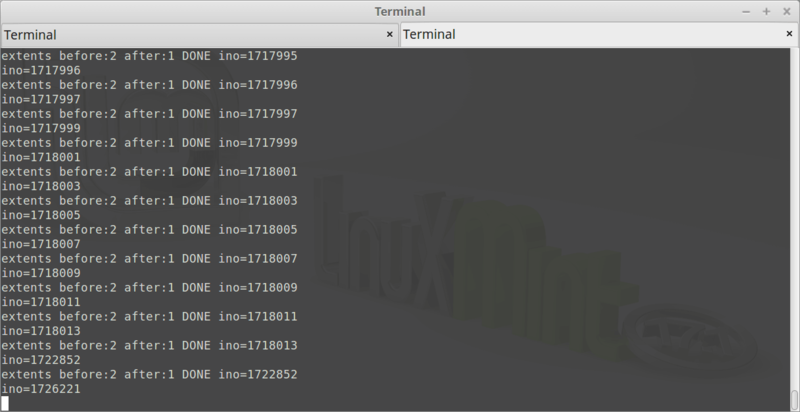 The demonstrate is on LinuxMint 17.1 Cinnamon 64-bit which is based on Ubuntu 14.04 LTS. Okay, let’s check the fragmentation first! 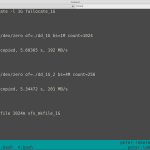 And defrag a partition now! Not very hard, but useful, if the data on the target to defrag is important, I’ll respectfully suggest you to backup first, in case there is an accident like losing electrical power. 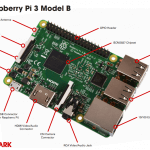 Raspberry Pi 3 out, what’s the difference? A simple comparison chart and some references.